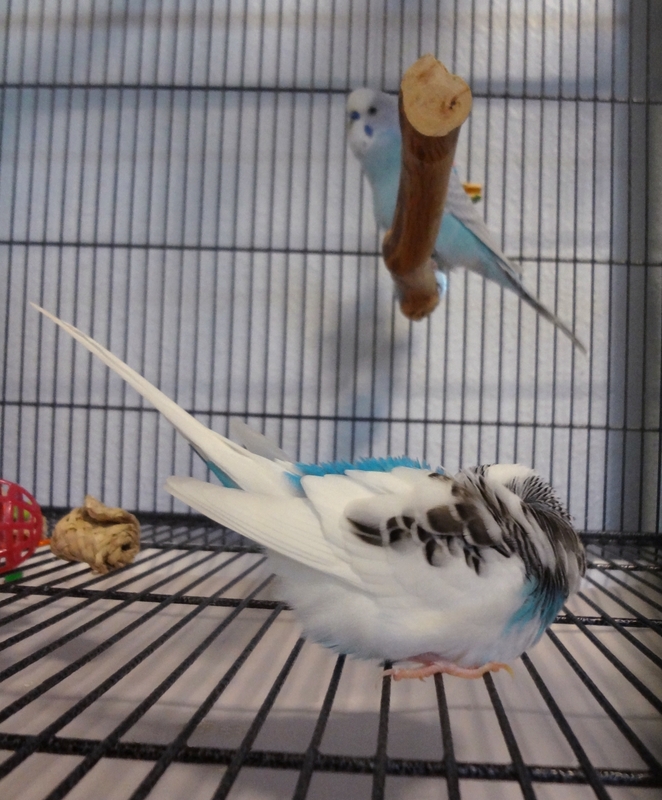 This entry was posted in Emmy and tagged Bein' cute, budgie, cute budgie, Emmy. Cooper, parakeet by Michelle M.. Bookmark the permalink. Love the little bird fluff-balls. She is such a cute little fluffball!